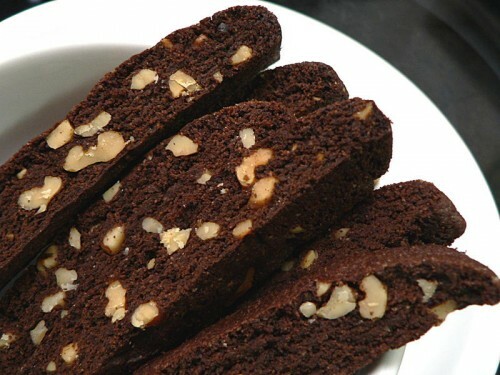 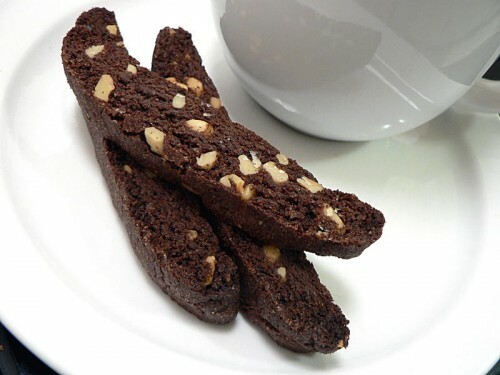 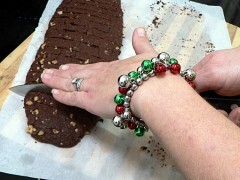 If you’ve seen my pistachio date biscotti recipe then this is all going to be pretty familiar. Yup, it’s the same basic recipe with a few things swapped out. 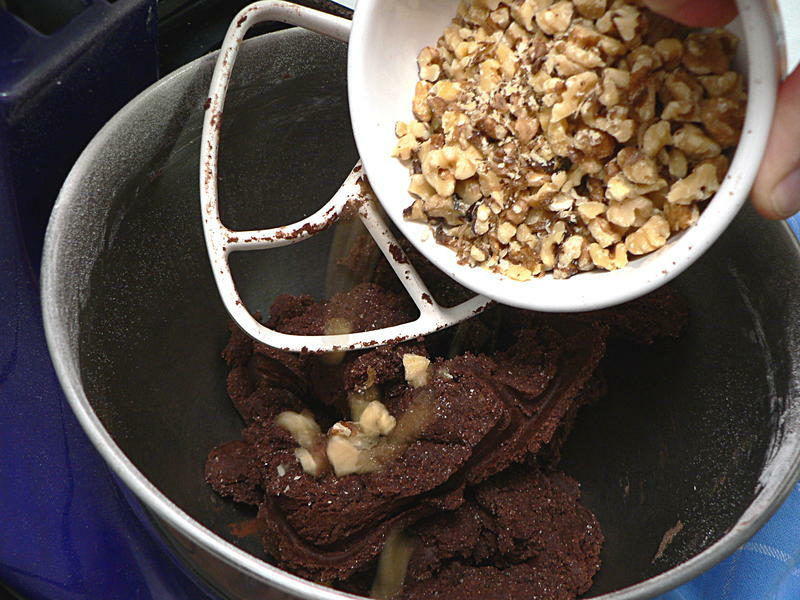 Which means you could substitute whatever nuts and chopped fruits you want and still end up with something good. Combine all the dry ingredients – flour, sugar, baking powder and salt – and mix together. If you planned ahead and let the butter come to room temperature, toss it in. If you forgot and you’re impatient, chop it up first. 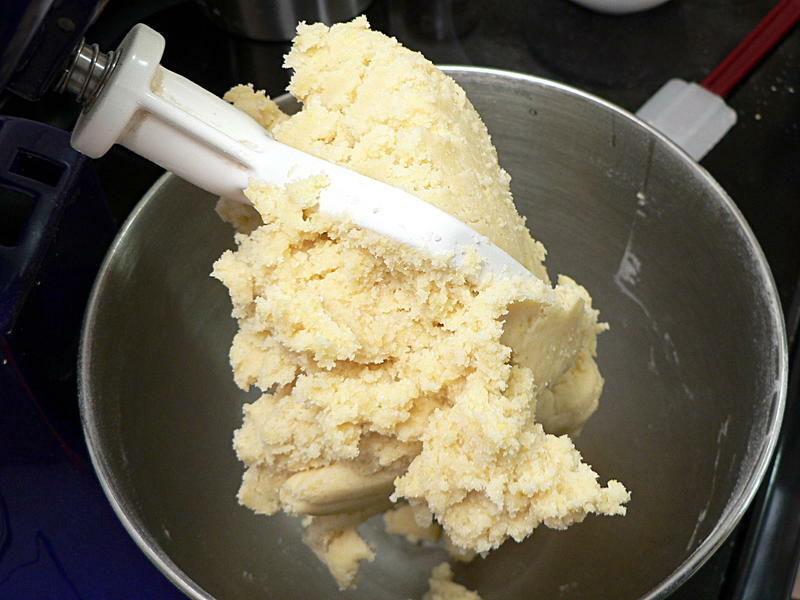 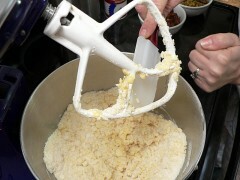 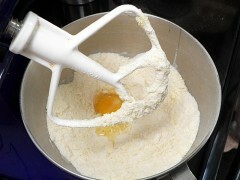 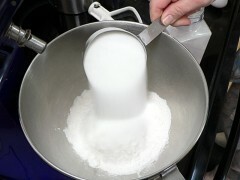 Mix at slow speed until the butter is incorporated and the flour forms a coarse meal. There’s a really good chance your mixer will try to fling flour all over the place, so toss a clean dish towel over the mixer before you turn it on. 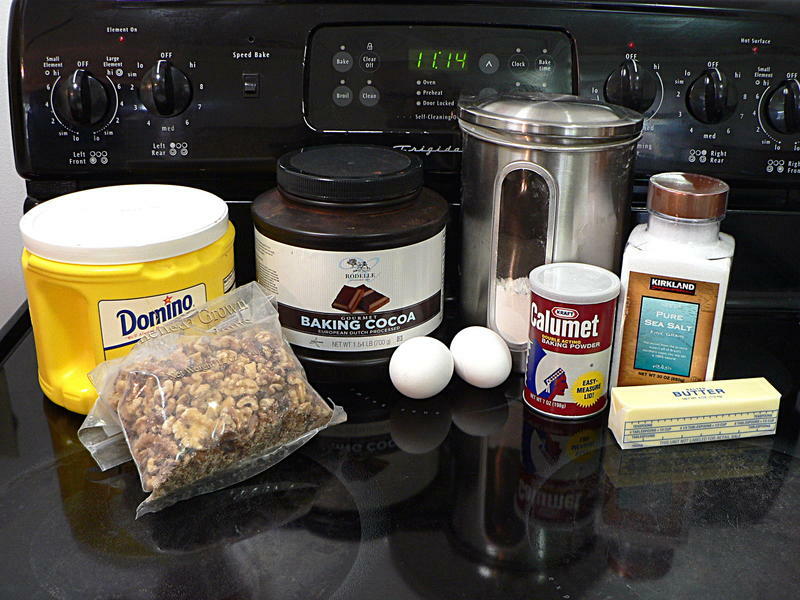 Mix in the eggs one at a time. After the first egg you’ll think it’s way to dry and there’s no way it’s going to come together. 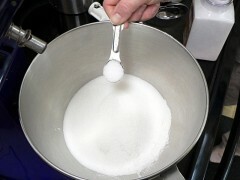 For the first minute after adding the second egg you’ll still think that. 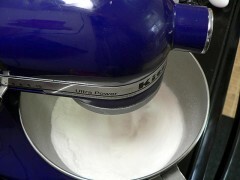 Then all of a sudden the mixer will slow down and it will turn into dough. 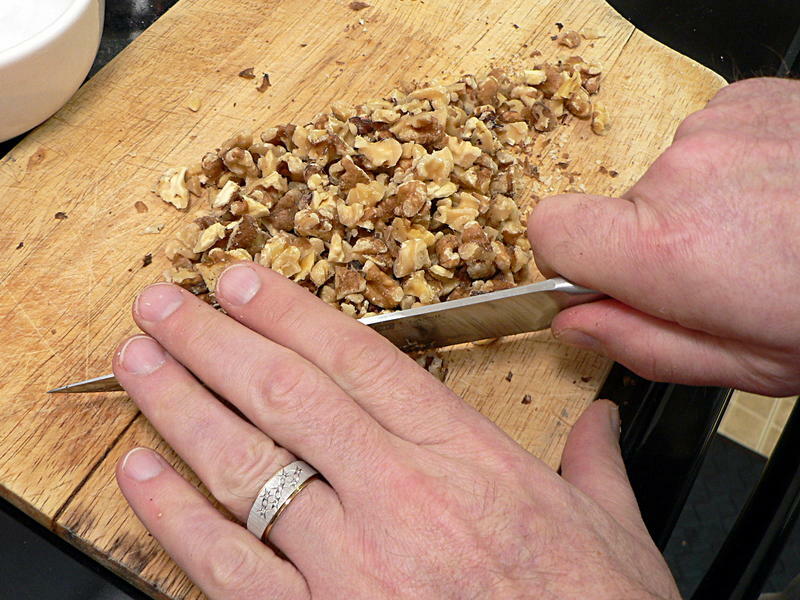 If you’re doing this by hand you’re going to get quite a workout before you’re done. Now add the cocoa powder and mix on slow. 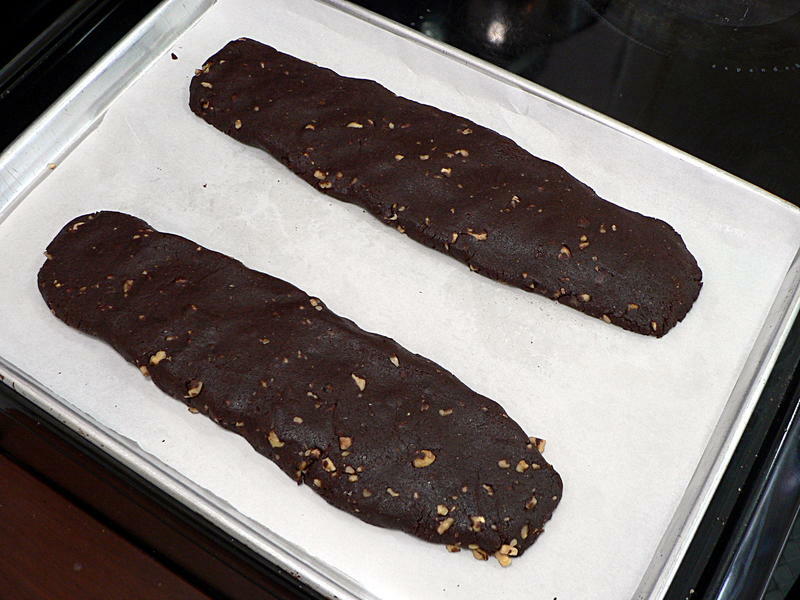 Divide the dough in half and form into two long, flat loaves on a baking sheet lined with parchment paper. Bake at 350° F for 25 minutes, then transfer to a wire rack to cool completely. 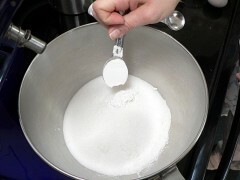 Slice about a quarter-inch thick and put in baking sheets covered in parchment. 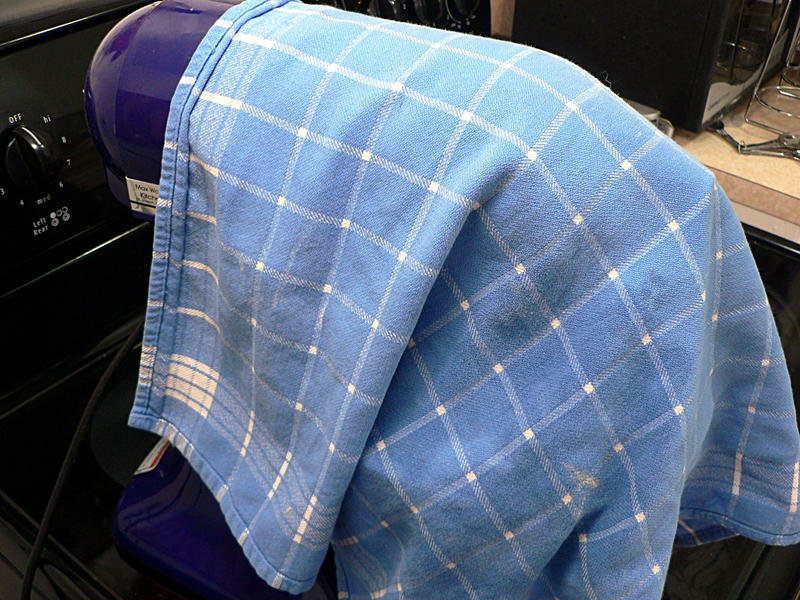 You’re going to need two sheets this time. 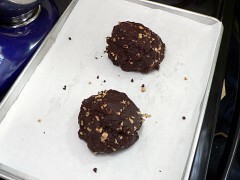 Bake for 10 minutes, rotate the pans, and bake for another 8-10 minutes until the biscuits are dry and crunchy. Serve with coffee, tea, wine or hot cocoa. 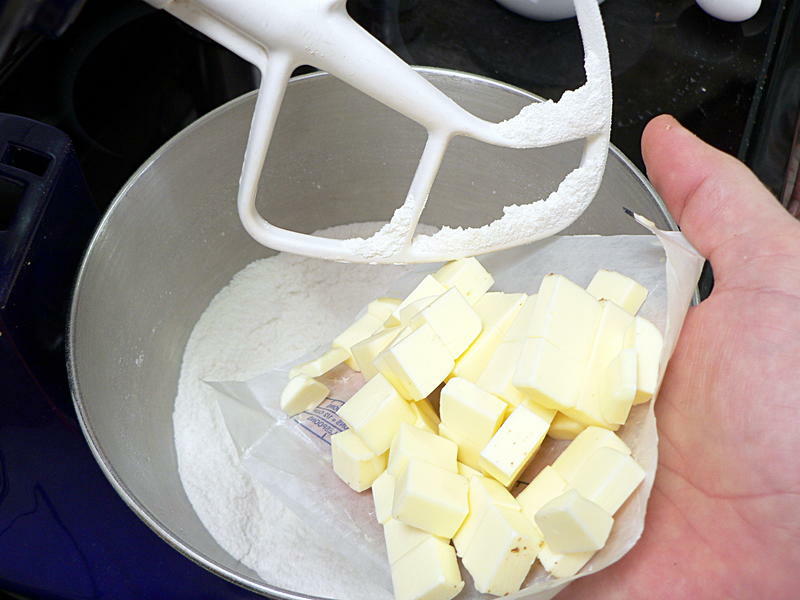 Add the butter and mix at slow speed until the butter is incorporated and the flour forms a coarse meal. 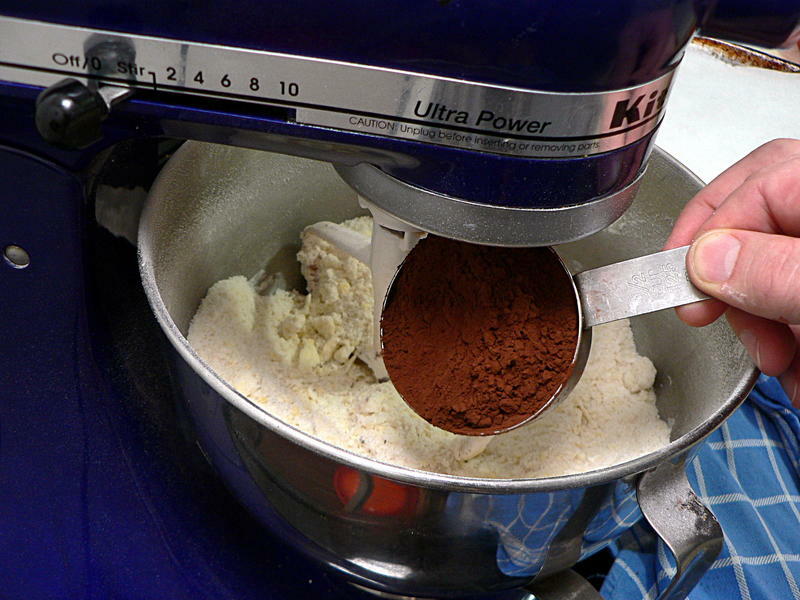 Add the cocoa powder and mix on slow. 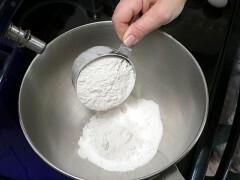 Divide the dough in half and form into two long, flat loaves on a baking sheet lined with parchment paper. 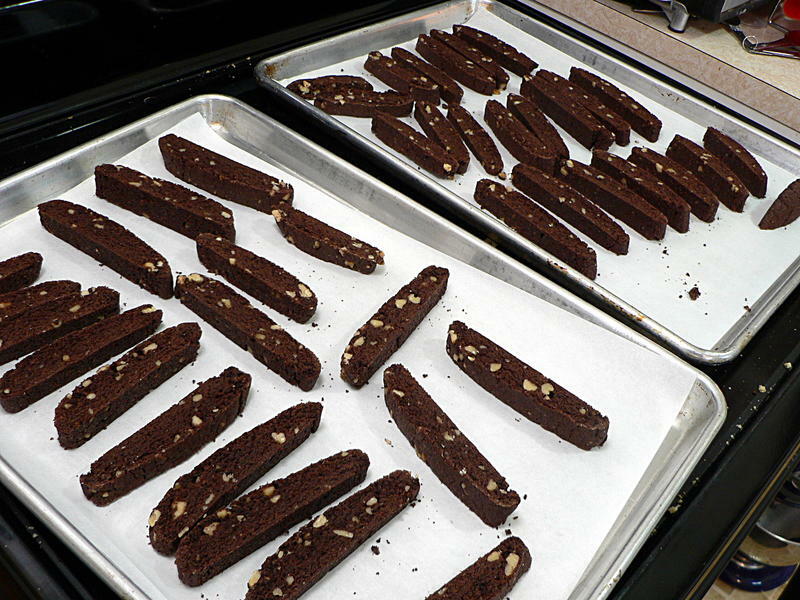 Bake at 350° F for 25 minutes, then transfer to a wire rack to cool completely. Slice about a quarter-inch thick and put in baking sheets covered in parchment. 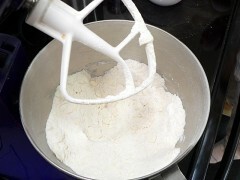 Bake for 10 minutes, rotate the pans, and bake for another 8-10 minutes until the biscuits are dry and crunchy.